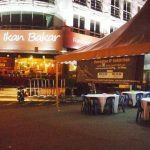 Selangor which is the most developed and heavily populated state in Malaysia is a very green place with plenty of parks, forest reserves, swathes of jungle covered hills and other interesting places to explore and enjoy as following. Fireflies dwell along the Selangor river banks and gather in mangrove trees. Visitors would experience riding on a traditional boat into the darkness at night down the Selangor River and observe the fireflies nearby. 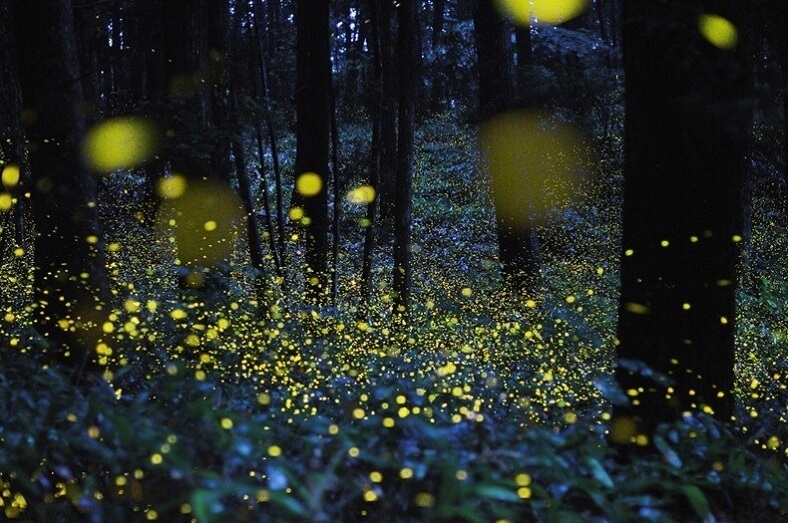 The fireflies feed on the tree sap and flash to attract a mate. Both male and female species light up, but only the males do it together in union. Viewing time starts from sundown at 7.30 pm to 10.30 pm with a maximum number of 4 people per boat. This has to be one of the most popular family attractions in Malaysia. You can visit SnoWalk, an indoor snow park with ice houses, snowmen and a mini-bobsled run, while outdoors is a fantasy forest of digital lights. Recent additions include a big wheel and other fairground rides. Kuala Selangor Nature Park comprises over 200 hectares of coastal land. It is a haven for a wide variety of flora and fauna where a large part is mangrove swamps. Mangrove ecosystem protects the coastline, serves as fish breeding ground, gives refuge to diverse wildlife and supplies wood. The Nature Park includes inland secondary forests, muddy estuaries, mudflats, and a brackish lake that is inhibited by wetland animals. Sunway Lagoon is considered as one of the best theme parks in Asia with a water park, an amusement park, a wildlife park and scream park. 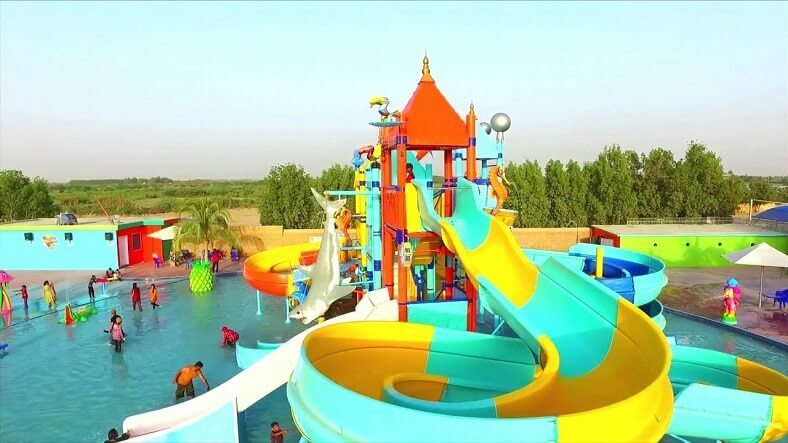 It includes a 5- star hotel, a shopping mall, residential blocks, a hospital and exciting water activities such as Monsoon 360, Jungle Fury, Kubarango, Splish Splash, Primeval and Hippo Valley. Bukit Broga which includes three peaks is a place where hikers frequently drop by for exercise. You will first pass by the oil palm estate, then the forest and finally, you will need to climb up the little steep hill. You’ll love Broga Hill once you reach the top and witness the amazingly beautiful sunrise with your own eyes. Shah Alam Lake Gardens is a man-made lake with beautiful landscape in the middle of the city center. It is divided into three sections surrounded by beautiful gardens that are ideal for family outing and picnic. You can see the tortoise, fish and other fresh water species in the surrounding area. The facilities here include a water theme park called Wet World Shah Alam, a floating seafood restaurant that serves Malaysian cuisine, children playgrounds and benches. Love animals and want to get up close with them? 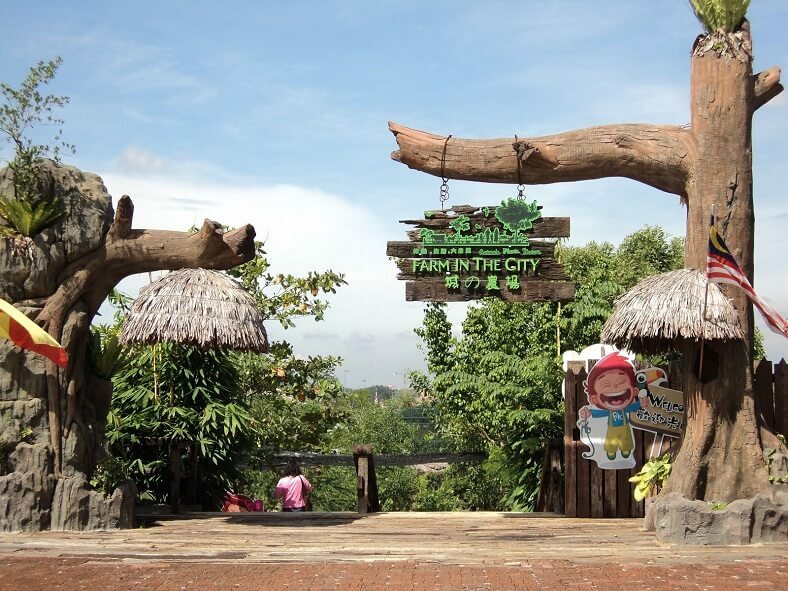 Well, make a visit to Farm in the City, a Malaysian village-themed petting zoo with more than 100 species of exotic animals. It is a specially-designed outdoor park where visitors can touch and feed animals while learning more about them. 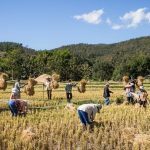 Also, visitors are exposed to a typical Malaysian village environment, surrounded by fruit trees and farm animals in a safe yet fun setting. This is the latest and most attractive chocolate museum in South East Asia with interactive digital displays, fascinating facts, equipment and more than 100 chocolate brands available at best prices. Grab a friend and come to visit Selangor right away! Whether you’re looking to spend some time in nature or the best local dishes, it will fulfill these desires and more.